and a baby pink giraffe with wings. 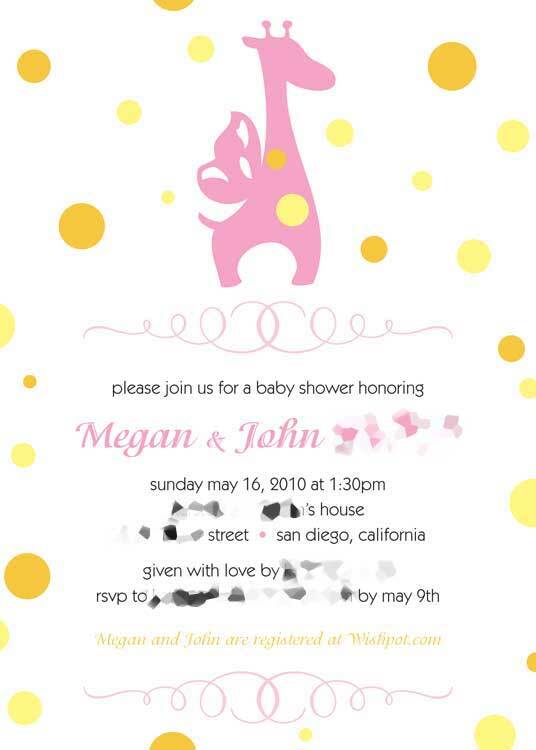 big congrats to megan and john, on the upcoming arrival of their beautiful baby girl! and a huge thank you to the ever lovely hostess with the mostess (had to make it rhyme.. sorry spellcheck), for letting me be a part of all the fun!